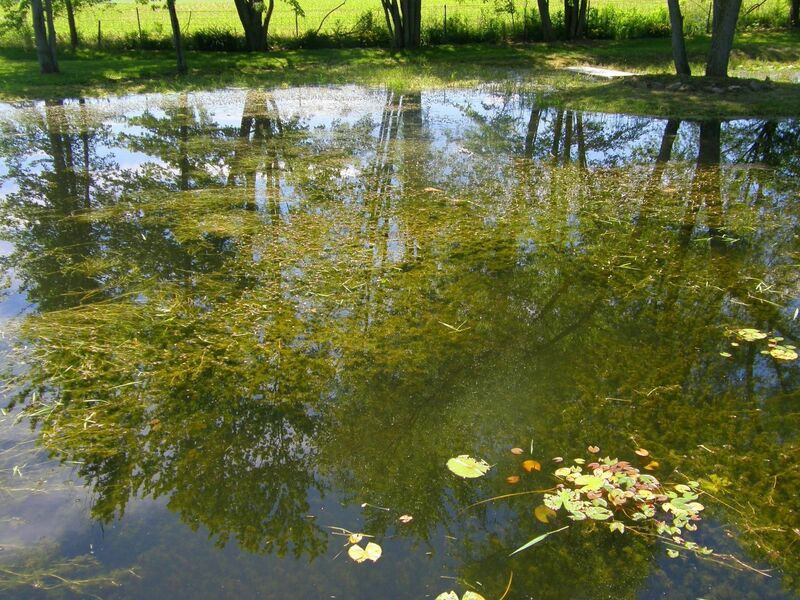 Our “clean pond management contracts” include regular inspections to provide preventative treatment. We also offer “per application” contracts. 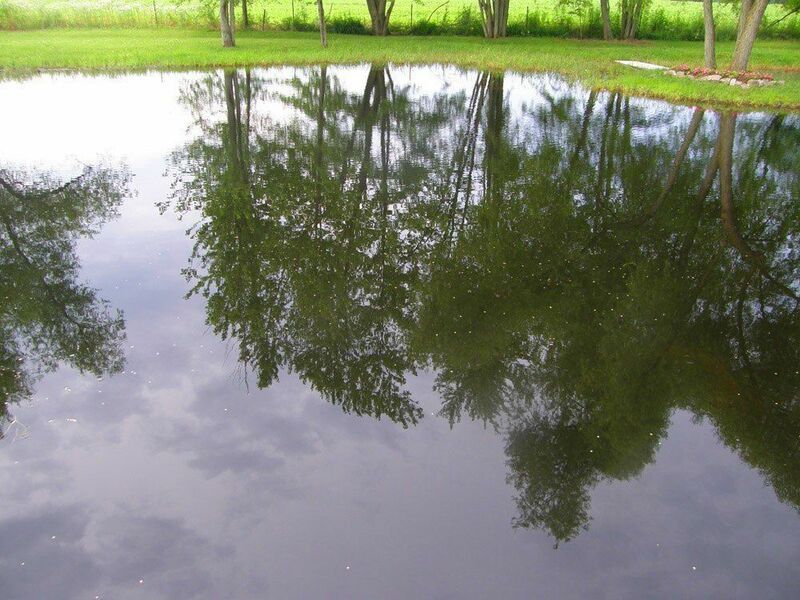 Call us at (574) 533-2597 or submit the form to schedule a Free Pond Management Assessment. Get sound advice and answers to your questions. 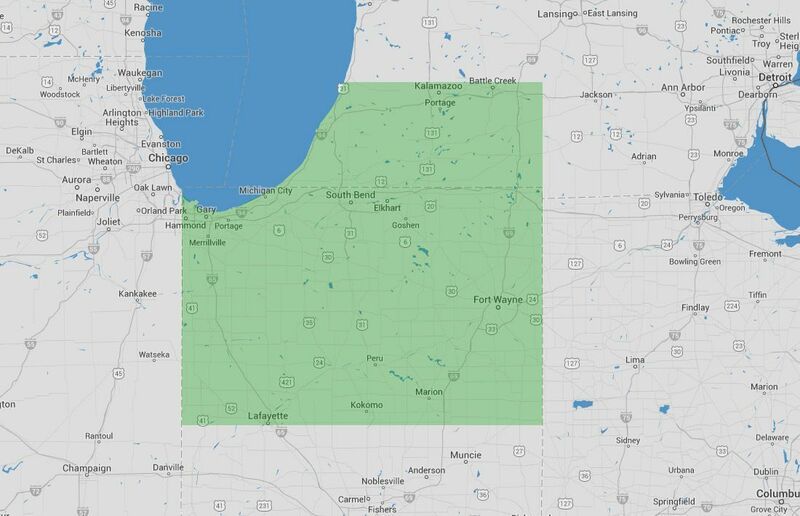 Call before April 30th to get scheduled before the rush and stop weeds & algae before they start.